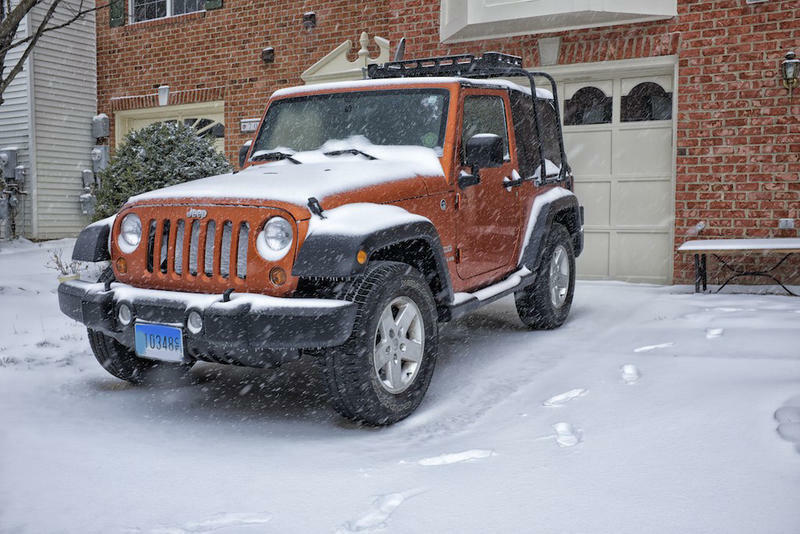 A bill approved by the Michigan Legislature would let residents legally leave a vehicle running unattended on private property. The bill cleared the Senate on a 30-6 vote Tuesday and goes to Gov. Rick Snyder for his signature. It was proposed after a Detroit-area man was ticketed $128 for leaving a car running in his driveway as the vehicle warmed up. A spokeswoman for Republican Gov. 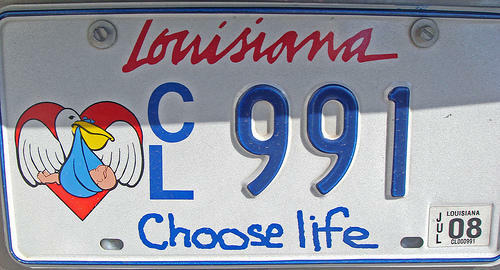 Rick Snyder says he's undecided about signing legislation that would require Michigan to create and sell an anti-abortion fundraising license plate. The Republican-led Senate enrolled S.B. 163 Tuesday after it won mostly party-line approval in the Legislature. The state of Michigan is being sued in a bid to restore the driver's licenses of people who say they can't afford to pay traffic fines. A lawsuit filed Thursday in federal court says the secretary of state is running a "wealth-based" scheme in which people too poor to pay fines are having their licenses suspended. The lawsuit says a traffic violation can cause a "downward spiral" of lost opportunities for jobs and education. 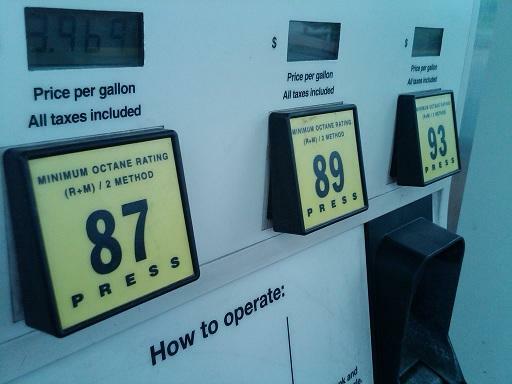 AAA Michigan says gas prices statewide have fallen by about 5 cents per gallon in the past week. The Dearborn-based auto club says Monday the average price for self-serve regular unleaded gasoline was about $2.26 per gallon. That's about 52 cents more than it was at the same point last year. AAA says the lowest average price was about $2.20 per gallon in the Benton Harbor area, where it is down 1 cent from a week ago. The highest average was about $2.45 in the Marquette area. It was the sixth consecutive week that Marquette had the highest average price in the state. 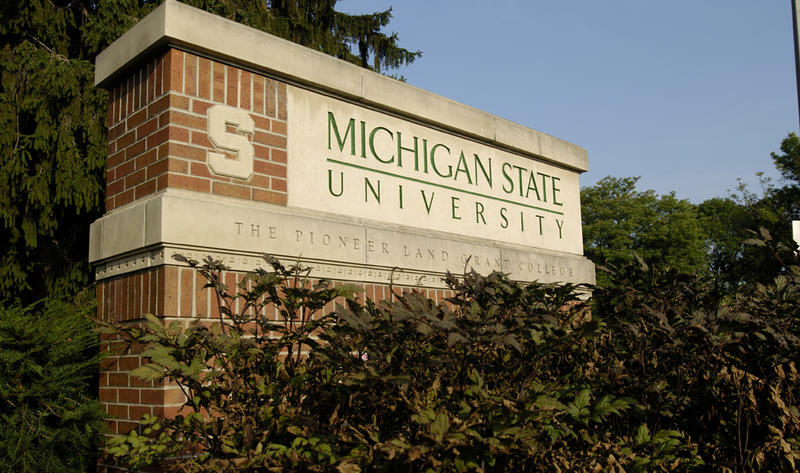 Michigan State University says the marching band director was suspended for a week last year for violating sexual misconduct policy. Spokesman Jason Cody says he can't discuss specific allegations against John Madden. He says the suspension was in late May and early June. The campus newspaper, The State News, reported Thursday that a band member complained after getting text messages from Madden in 2015 and 2016. 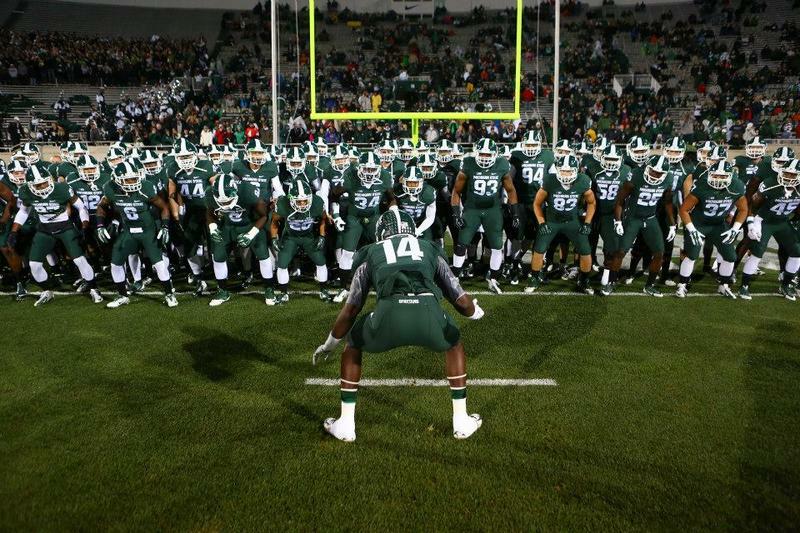 EAST LANSING, Mich. - Three Michigan State University football players are suspended from team activities and removed from on-campus housing as part of a sexual assault investigation. The school says in a release Thursday that a staff member associated with the football program also has been suspended. Police are expected to forward reports in the case to prosecutors for possible criminal charges. Novelist and filmmaker William Peter Blatty, a former Jesuit school valedictorian who conjured a tale of demonic possession and gave millions the fright of their lives with the best-selling novel and Oscar-winning movie "The Exorcist," has died. He was 89. Blatty died Thursday at a hospital in Bethesda, Maryland, where he lived, his widow, Julie Alicia Blatty, told The Associated Press. The cause of death was multiple myeloma, a form of blood cancer, she said. LANSING, Mich. - Gov. 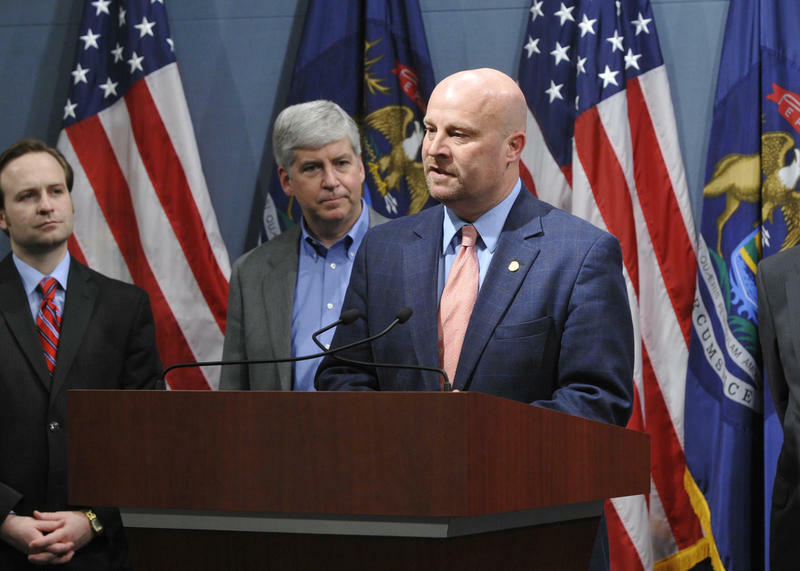 Rick Snyder has chosen a former top state lawmaker to be Michigan's next budget director. Al Pscholka chaired the House Appropriations Committee in 2015 and 2016 but left office under term limits. He will take over the budget office in mid-February when John Roberts leaves for a job with Blue Cross Blue Shield of Michigan. Pscholka, a Republican from Stevensville in southwestern Michigan, will be Snyder's third budget director. LANSING, Mich. (AP) - A class of new troopers is reporting for duty at the Michigan State Police. There will be 41 new troopers at posts across the state next week. They graduated Thursday as part of the 131st trooper recruit school. Gov. Rick Snyder and Col. Kriste Kibbey Etue congratulated the new officers and urged them to do their best. Etue told them, "Treat others the way you want to be treated." HOLLAND, Mich. (AP) - A Michigan agency is seeking public comment on a proposed quarantine of an insect from Asia that has caused the death of millions of hemlock trees across North America. 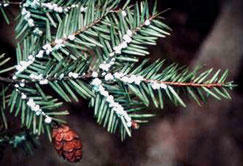 The Holland Sentinel reports hemlock woolly adelgid has been detected in three counties in western Michigan in the past few years. LANSING, Mich. (AP) - A national humanitarian organization says Michigan's prison system is keeping Jewish inmates from celebrating Hanukkah because they are not allowed to use matches or lighters. Surfside, Florida-based Aleph Institute says prisoners are unable to light menorahs over the eight-day Hanukkah observance that starts Saturday. Rabbi Menachem Katz says Corrections officials "should have a little compassion." 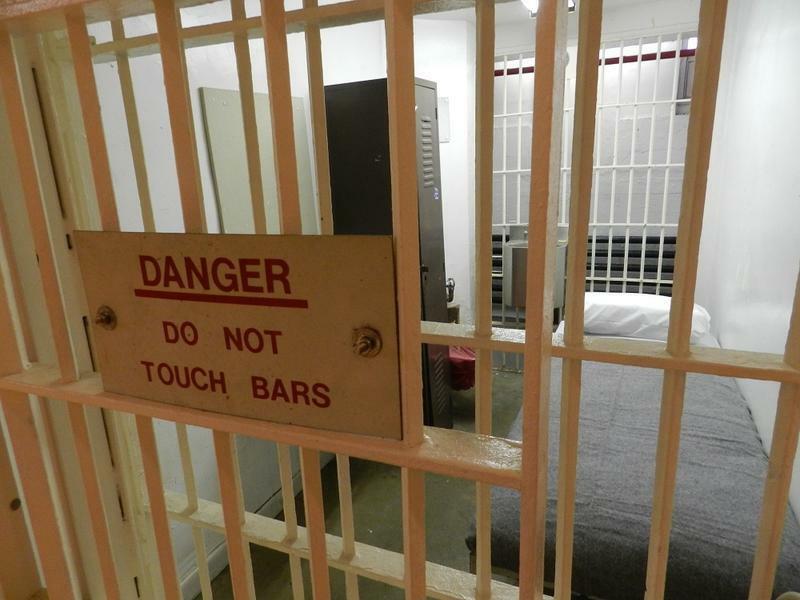 Prison policy prevents inmates from possessing candles, lighters and other incendiary devices during group religious services or activities. 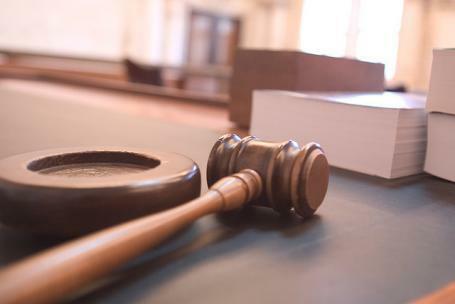 LANSING, Mich. (AP) - The outgoing chief justice of Michigan's Supreme Court is pushing to move the state's jury duty system to one that eases wait times. Chief Justice Robert Young Jr. tells the Detroit Free Press that Michigan's jury process is "extraordinarily stupid," as people often get called for jury duty only to sit around in a courthouse before being sent home. 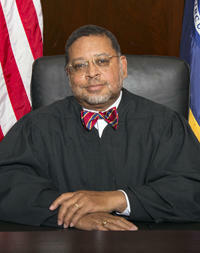 Young says jury duty is an important obligation for U.S. citizens and that the court shouldn't burden them by wasting their time. 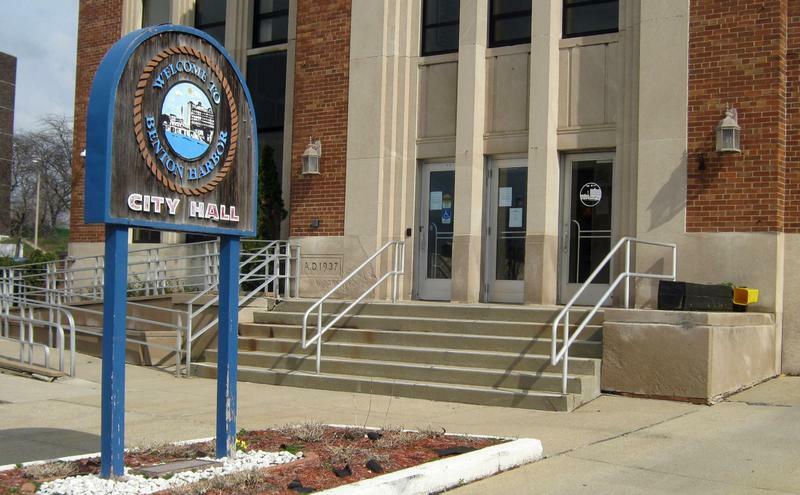 BENTON HARBOR, Mich. - No charges will be filed in the fatal shooting of a Benton Harbor man by a police officer. Berrien County prosecutor Michael Sepic says the officer acted in self-defense in the death of 28-year-old Darius Wimberly in October. Video showed Benton Harbor officers outside a house to investigate a report of someone being held at gunpoint. There was no incident, but shots were suddenly fired by someone nearby. 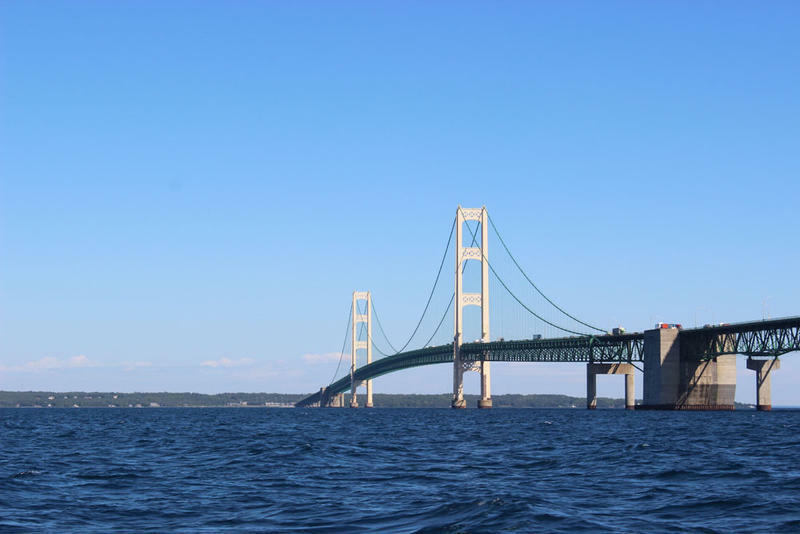 ST. JOHNS, Mich. - The Michigan appeals court says the state's medical marijuana law protects people who are accused of illegally transporting pot. In a 2-1 decision, the court threw out the misdemeanor conviction of a man in Clinton County, north of Lansing. Callen Latz is a registered medical marijuana user. 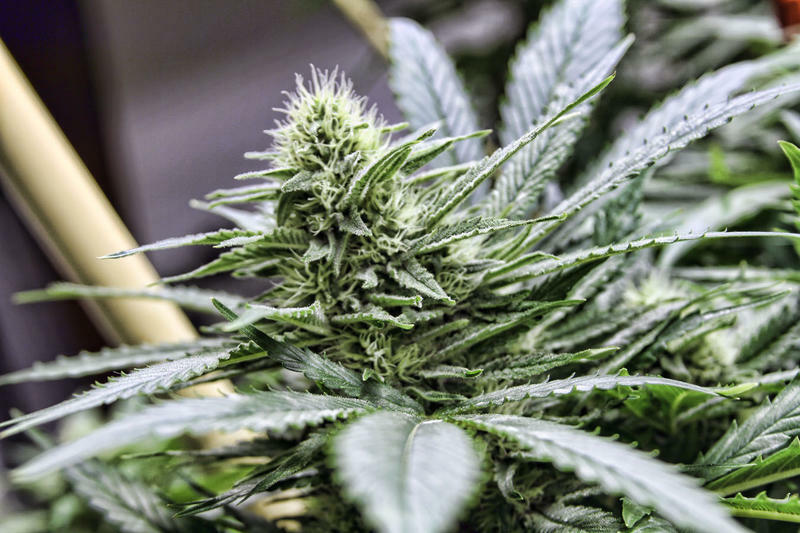 But he was charged in 2014 with violating a law that requires pot to be stored in a case in the trunk of a vehicle or in a spot that's not easily accessible.